UPDATE: Meade Chiropractic will be closed on 4.11 and 4.12.19. The office will re open on Monday, 4.15.19. However, patients will still be able to make appointments by calling 859-640-6770 at any time. Thank you for visiting the website for chiropractors in Florence Ky. 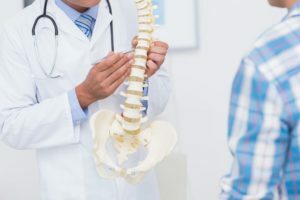 When searching for "Florence Ky chiropractors", "chiropractors in Florence KY", "Florence Ky chiropractor"or "chiropractors near me", Meade Chiropractic understands you have many options for care. Call 859-640-6770 and find out if Meade Chiropractic is the right place for you. Some of the best chiropractors would agree that chiropractic care for injuries related to car collisions is an effective form of treatment. 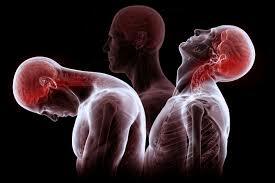 Meade Chiropractic offers treatment for neck and back pain reliefs, sometimes associated with motor vehicle collisions. For a local chiropractor in Florence KY, call 859-640-6770 today and begin your journey back to health. Meade Chiropractic is conveniently located less than mile from I 75, off the Turfway Rd Exit inside the CMC Office Property Complex and is currently accepting new patients. Please call ahead for an appointment. Meade Chiropractic accepts most major medical insurances are accepted, as well as worker's compensation cases and personal injury cases. 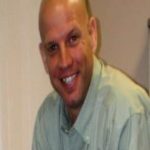 Brandon Meade, DC provides chiropractic care via chiropractic manipulations and various other treatments. The treatment plans given to patients are based on objective findings and will be tailored to your complaint. Meade Chiropractic's philosophy is simple, provide quality chiropractic care and get the patient pain free as soon as possible without sacrificing quality or safety. This is achieved by corrective chiropractic care (chiropractic adjustments/ chiropractic manipulations) and wellness care. For chiropractors in Florence KY, call Meade Chiropractic today and let us get you on the road to recovery.